In June of 2015, the U.S. Department of the Treasury formally launched the nation’s first-ever public outreach process to solicit feedback from the American people on who should be featured on the next generation of currency via social media, roundtables and town halls. Through this process, Treasury generated a database of almost 250 names and also surfaced an extraordinary number of individuals and groups collaborating on other “righting history” efforts as well as a broad set of historic archive partners that could support the work. The goal is not necessarily to focus on women alone. 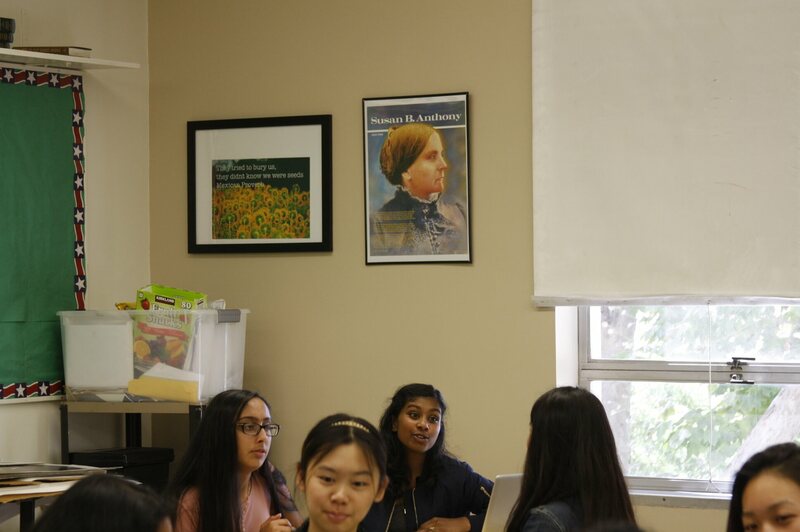 The goal is to integrate women and men into the classroom discussions so that students can have a more comprehensive understanding of the story of our country. Here are some approaches for what your school can do. To start, teachers can use the database above as well as the additional resources below to think through whom they would like to highlight. 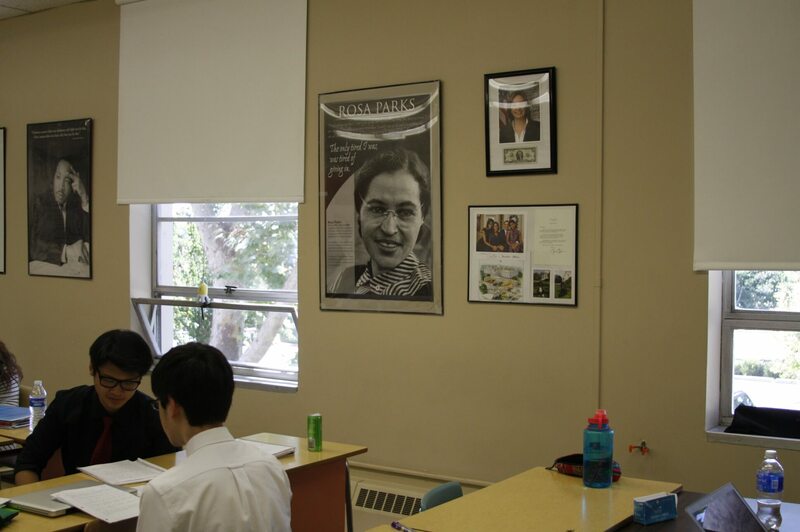 A simple step is for schools to begin by posting images of historic American women on their classroom walls in addition to historic American men. If you can see it, you can be it. 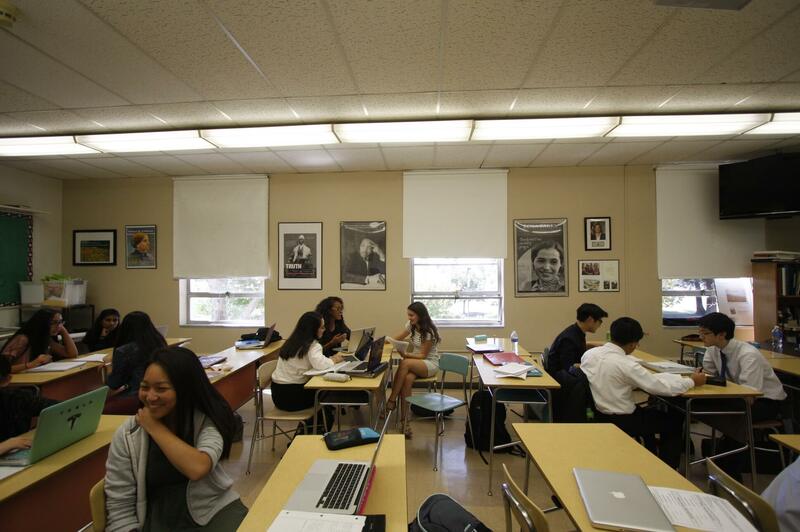 Schools can integrate the information into other classes besides History. The summaries in the database include women who have made great contributions in STEM, literature, civic engagement and the arts, among others. 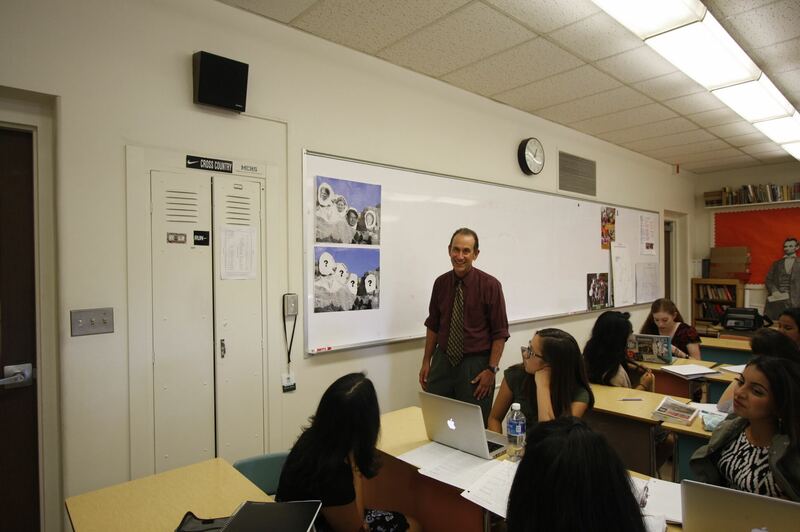 The more students are interactive, the better they retain information and understand stories. Use technology, original art, performance interpretations or other innovative platforms that allow students to infuse their own ideas however they would like. Watch student Rahul Joshi choreograph and perform his interpretation of Margaret Hamilton’s journey for the Teachers Righting History project. The Schlesinger Library documents the lives of women of the past and present for the future and furthers the Radcliffe Institute’s commitment to women, gender, and society. The NHF is at a dynamic evolutionary place in its history. The home of inspiration, innovation and imagination to learn more about great American women. A non-profit educational organization committed to recognizing and celebrating the diverse and significant historical accomplishments of women.